The LISC have in the past 2 years upgraded the way we engage with our members via a new Website, new look E-Mails, Facebook and Twitter pages. Now we are finally improving on our old online shop. 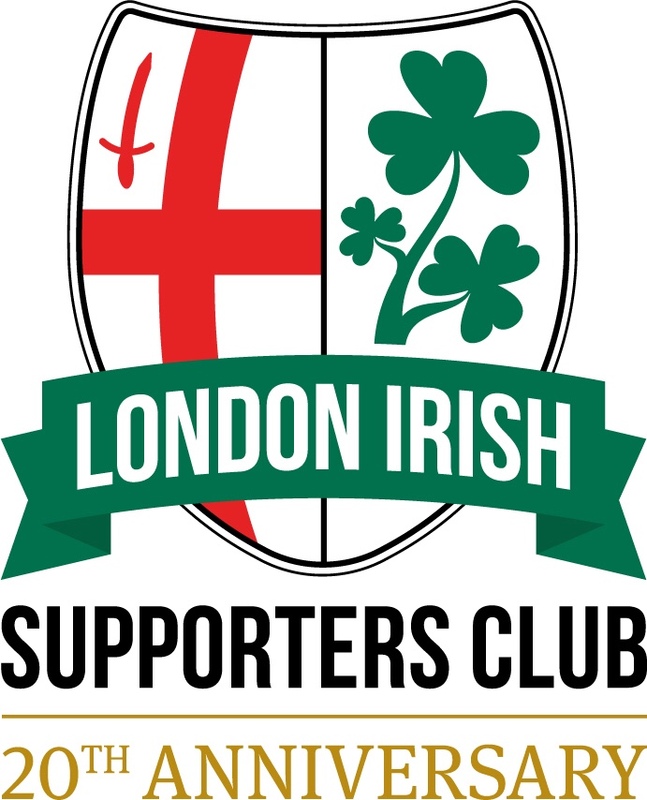 You can now visit our new look web store on PC, Tablet or even Smartphone to renew membership, book Coach travel or buy our range of clothing and merchandise. Renew Membership, Book Travel and Buy Merchandise all with your LISC Member Discount applied to each product and service. 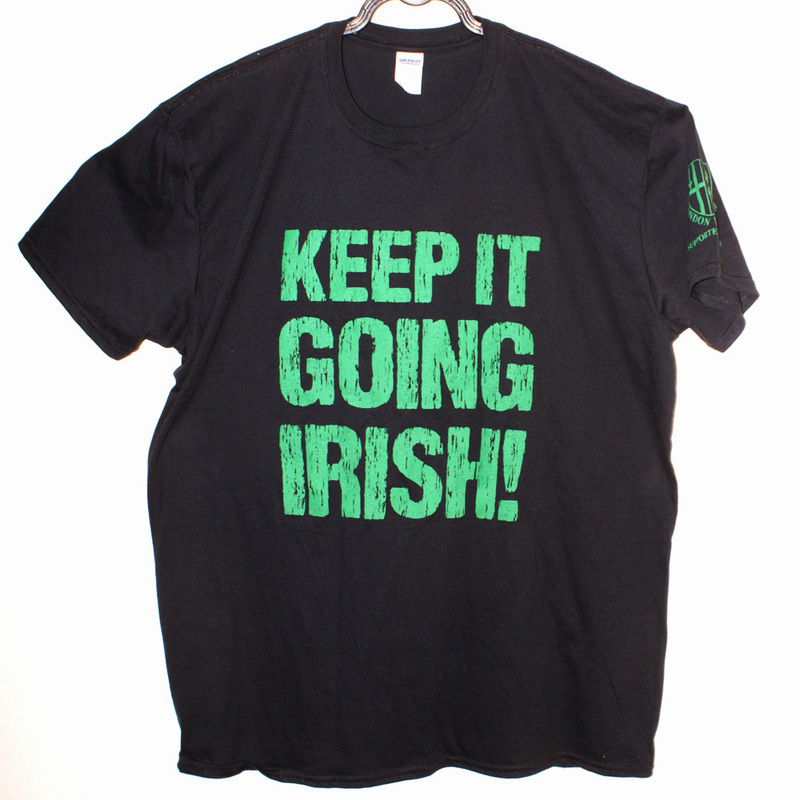 Perfect for showing your support in the warmer temperatures this spring and summer, our Black Softspun T-Shirt features distressed style text reading the familiar Caimh refrain ‘Keep it Going Irish!’ on the front, and a small LISC logo on the left sleeve. Sizes available from Medium to 4XL. Available from £12 for LISC Members (£14 for non-members). … and there is more new merchandise to come in a few weeks time – watch this space!! !